Buddy’s great-grandfather used to say that the bush was full of “little miracles”—if you know where to look. But how do you learn to see a miracle? Buddy really wants to find out! 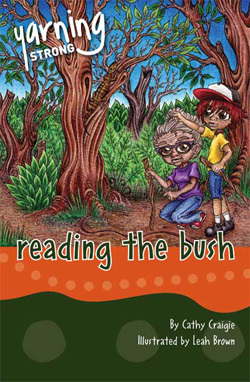 Text type: Reading the bush is a narrative text in novel form.